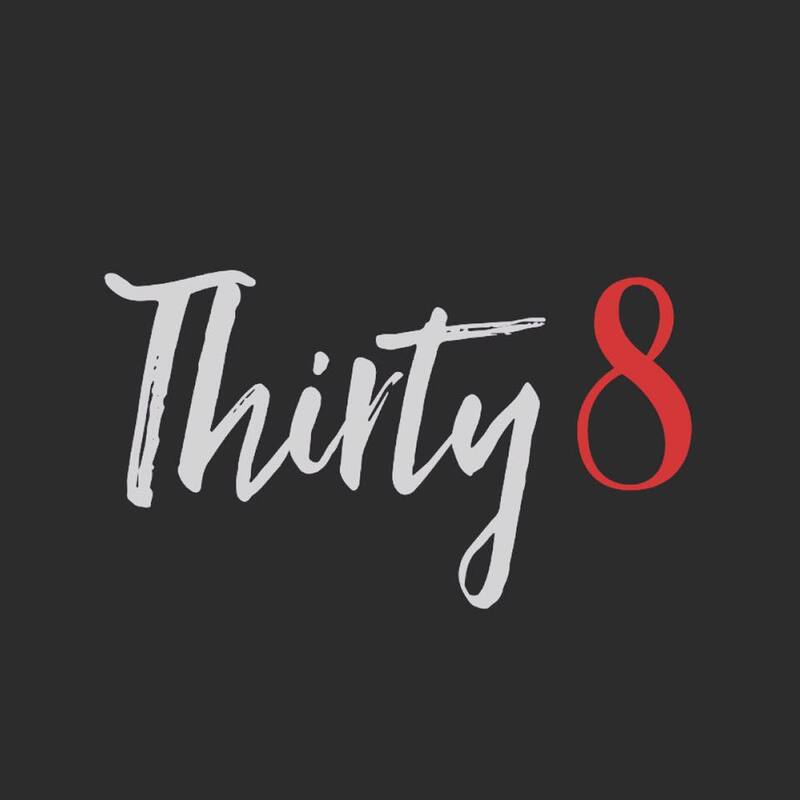 I am looking forward to a return to Thirty 8 in Edenderry in February. This midlands venue has been my home for a while now and it never fails to disappoint. Join me on the decks from 11pm. Expect mainroom, house and electro vibes with some oldskool thrown in for good measure.